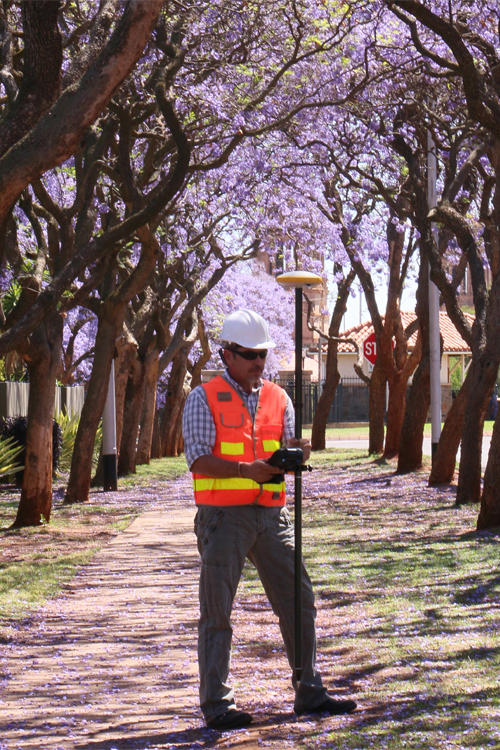 The R4s is Trimble’s latest GNSS solution which offers the highest level of reliability and accuracy that you have come to expect of the world’s leading geospatial solutions provider. 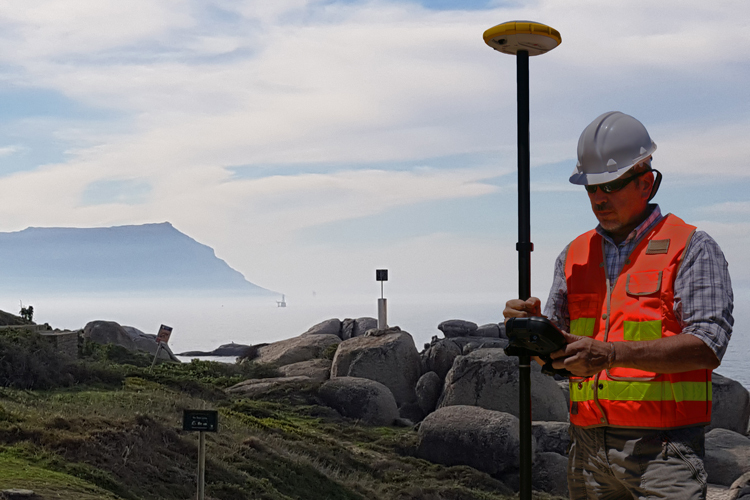 The Trimble R4s GNSS solution has been designed to meet the needs of geospatial professionals in all applications and under all conditions. 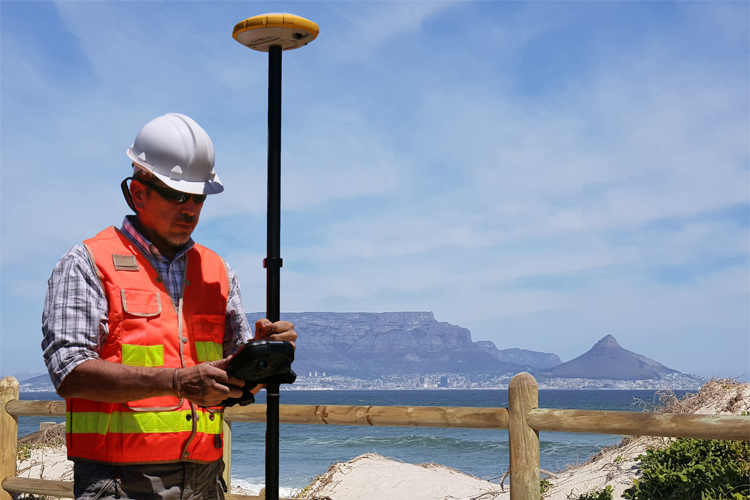 The receiver’s rugged, impact-resistant housing can easily withstanding a 2m pole drop and its waterproof (IP67) design can handle the toughest outdoor conditions. 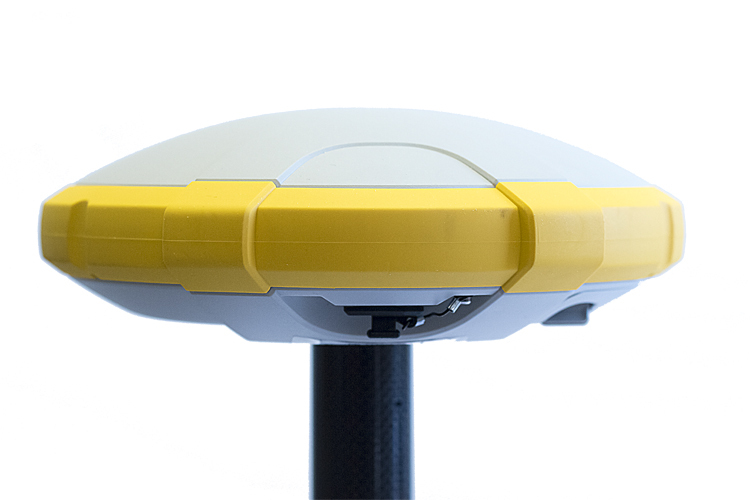 This new generation receiver features a built-in 2W UHF radio and patented inside-the-rod antenna which not only protects the antenna, but extends the RTK radio range. 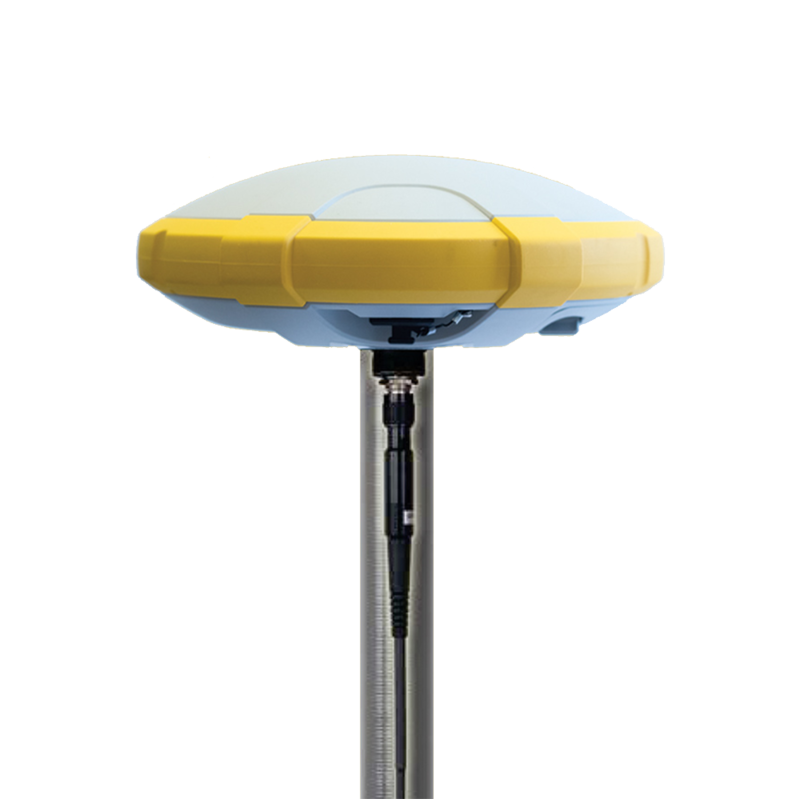 High accuracy satellite-delivered corrections from the Trimble CenterPoint RTX service is available over L-Band and IP. 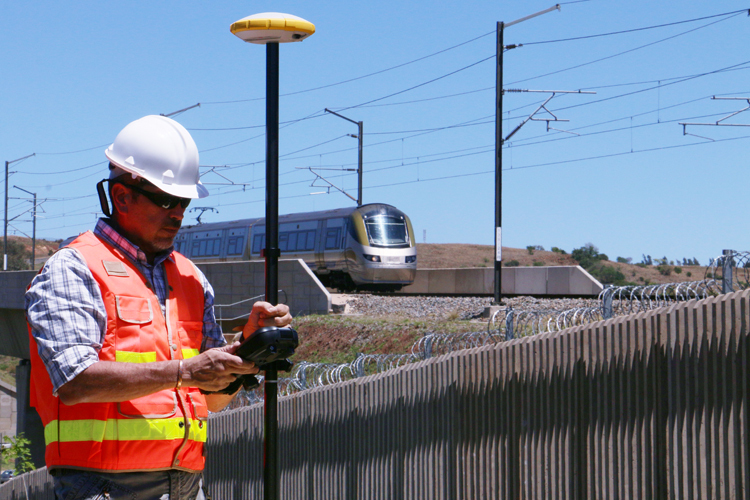 By combining this with the unique all-signal tracking and processing Z-Blade GNSS-centric technology, the R4s provides the most reliable measurements and the highest possible accuracy – under all conditions, anywhere in the world. 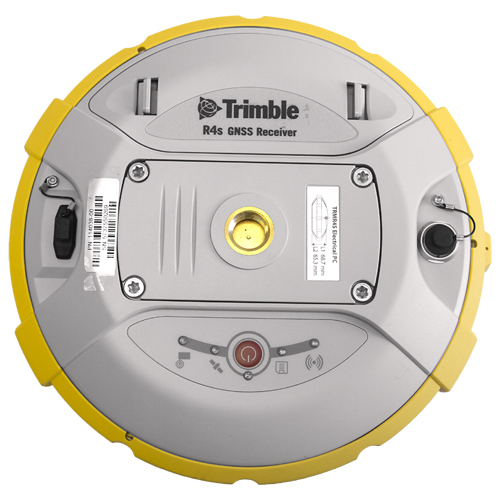 Combined with powerful Trimble TSC3 controller, Trimble ACCESS field software and Trimble Business Centre (TBC) office software, the R4s GNSS system is a complete field-to-finish survey solution that will meet your demands.